Hello! 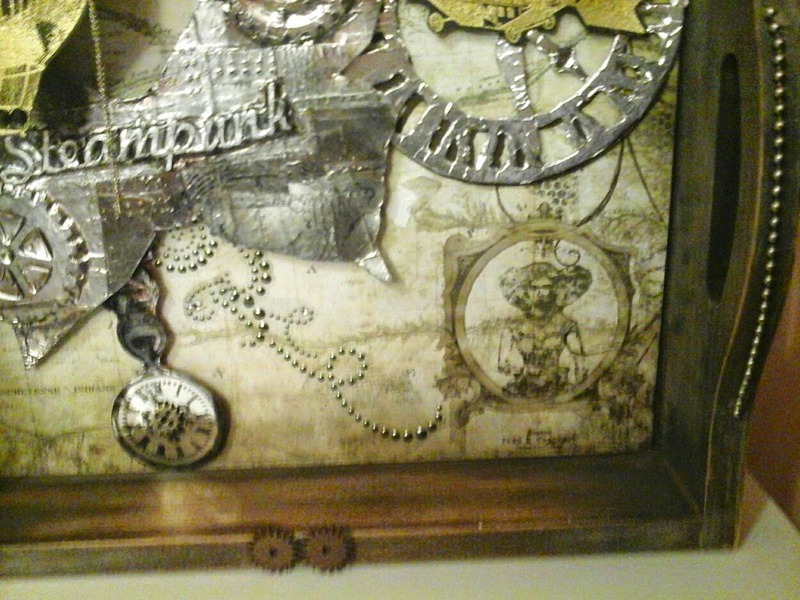 Peggy here to show you how I made my shadow box out of a serving tray. This month we partnered with Walnut Hollow Prooducts to showcase Siin City Stamps. 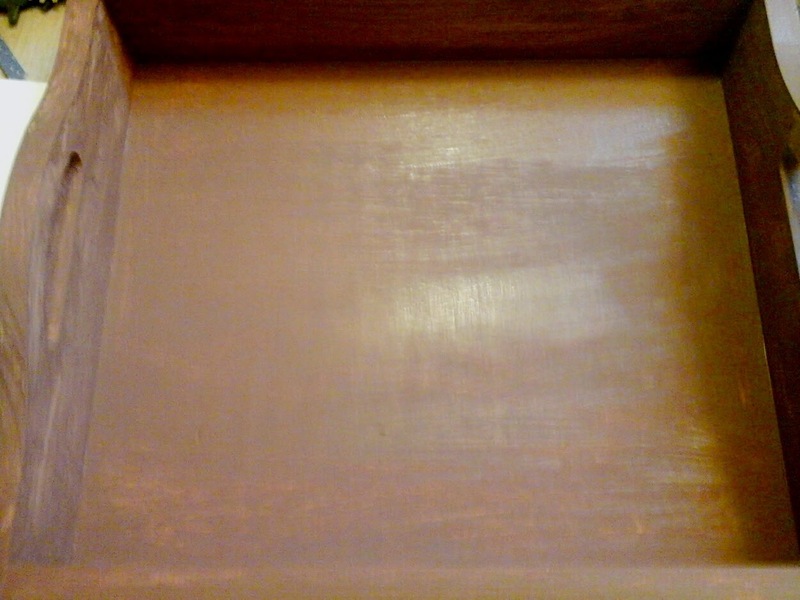 I started by painting my box brown with a large brush in the same direction of the grain. This is my result. Next distress paints in gold and silver lightly appied to the edges and outside. Now for some sandpaper to further distress the edges. 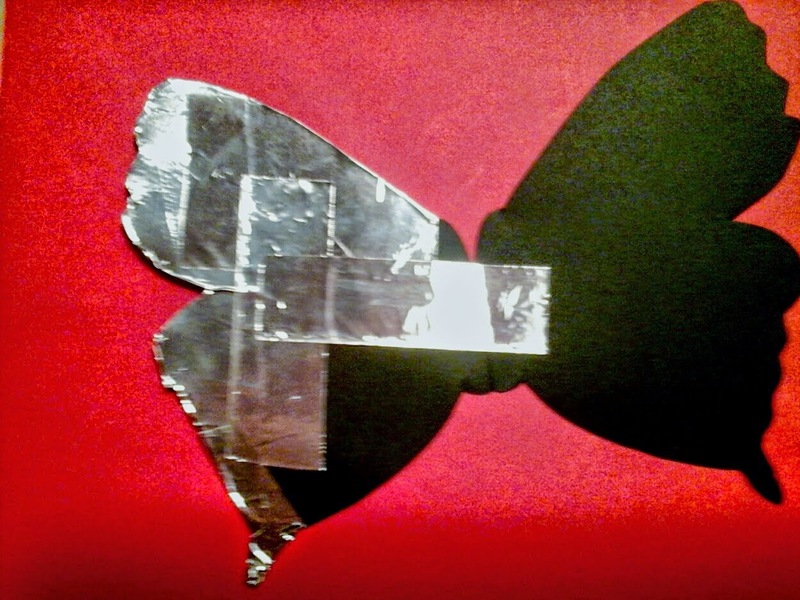 I hand cut a butterfly by folding a piece of cardstock in half and cutting half of a wing leaving the center in tact. When opened I had a matching wing butterfly. Next I cut small pieces of metal tape and applied it solely vertically and horizontally. Then I glued chipboard gears and lettering and covered with metal tape. I used the bottom of a paint brush to bernish all indentations. 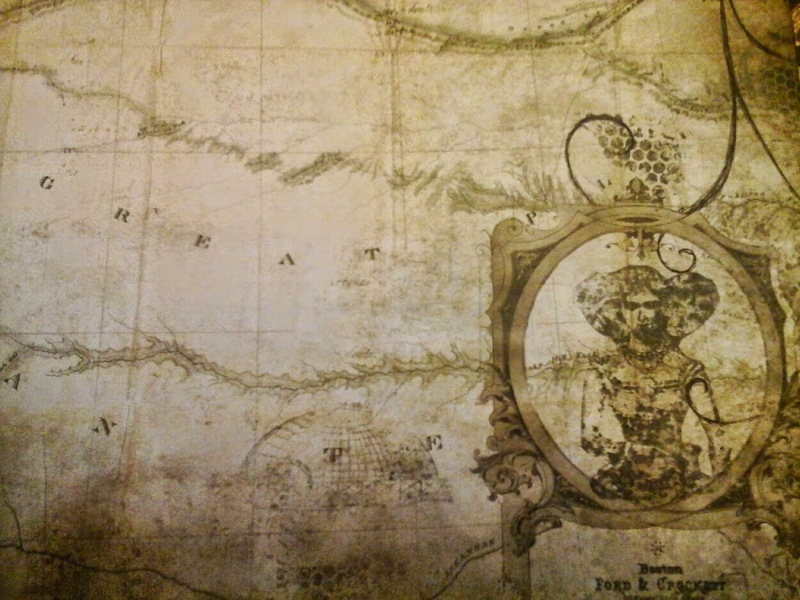 I also ran some black acrylic paint over the lettering and rubbed off creating shadows in the crevasses. 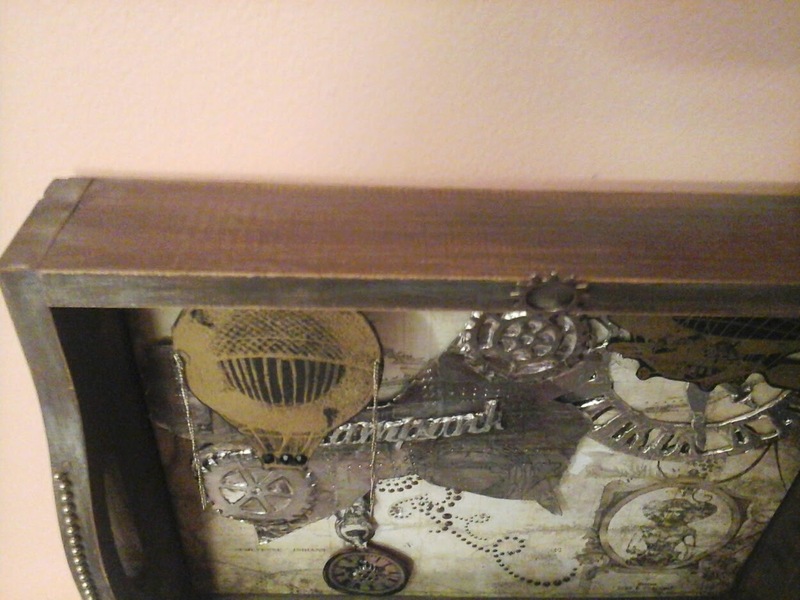 Below I stamped background journaling stamps from the Terri Sproul collection as well as some steampunk images. 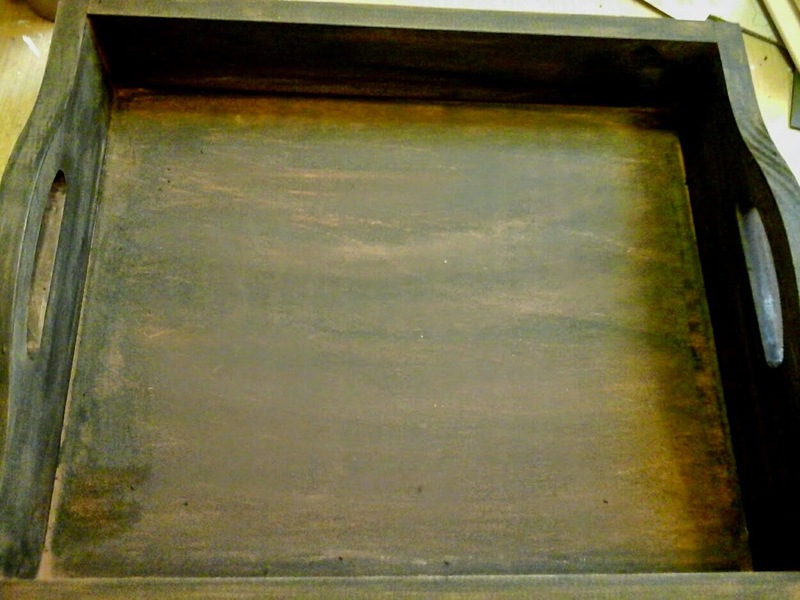 I also distressed the edges with distress stain. I found the perfect spot to stamp the thee headed lady by Sin City Stamps. 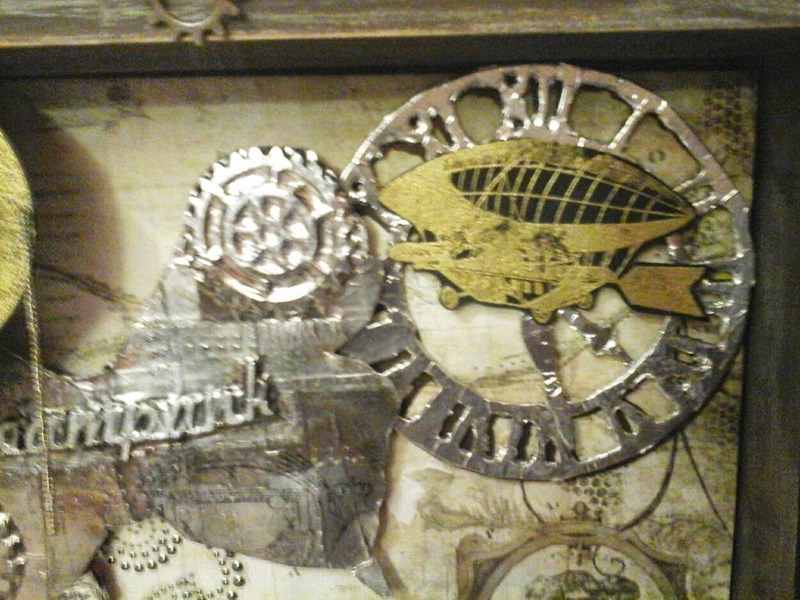 I also needed a steampunk airshiship and balloon which I stamped on black cardstock with Versa Mark ink and gold embossed using my heat gun. 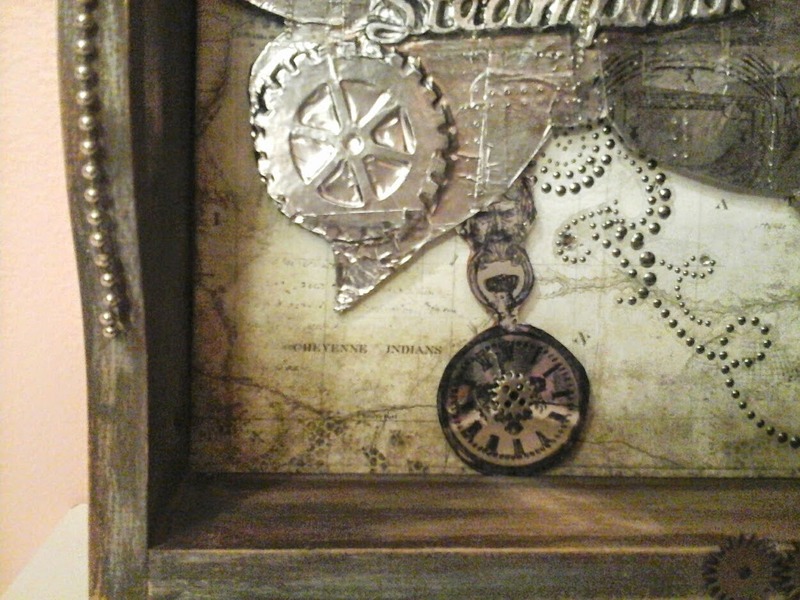 One more stamp embellishment a steampunk pocket watch stamped with stazon ink on metal. Put it all together with chains hanging from the ballon and on the handles. A few more metal gears on the outside and thats it! I hope you enjoyed todays tutorial! Please stop by Walnut Hollow and Sin City Stamps for your crafting needs. Very cool, Peggy! Love what you did with the butterfly, and all the details are fabulous! oh my.. 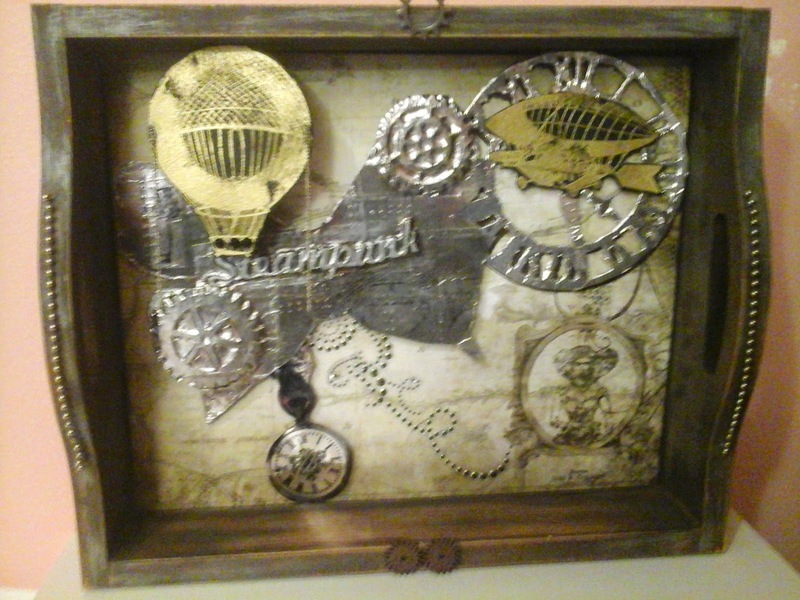 This is amazing.. love the tray and the steam punk goodies are fab!! !